If it's on the screen, it probably isn't real. But that doesn't mean it takes a less talented group of people to make the magic happen. 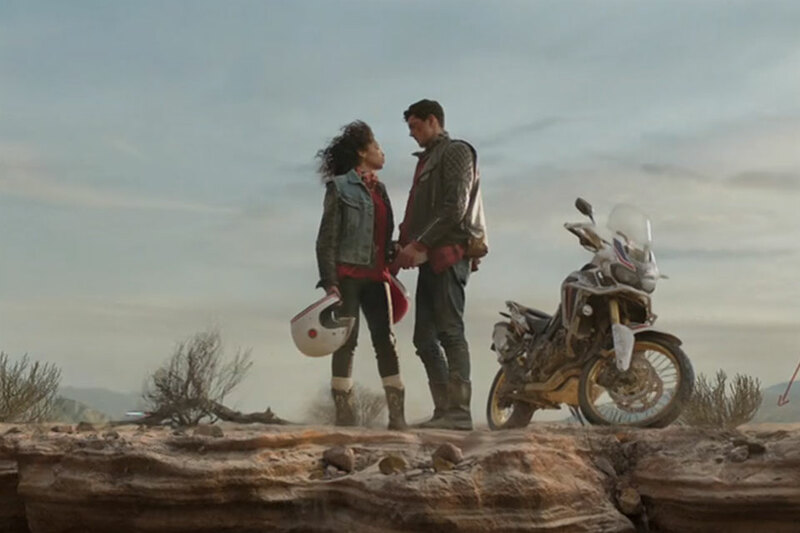 Honda celebrates the creativity and work it takes to bring a dream from the brain to the screen in this short film. Alright alright alright. Yup. Mmmhmm. 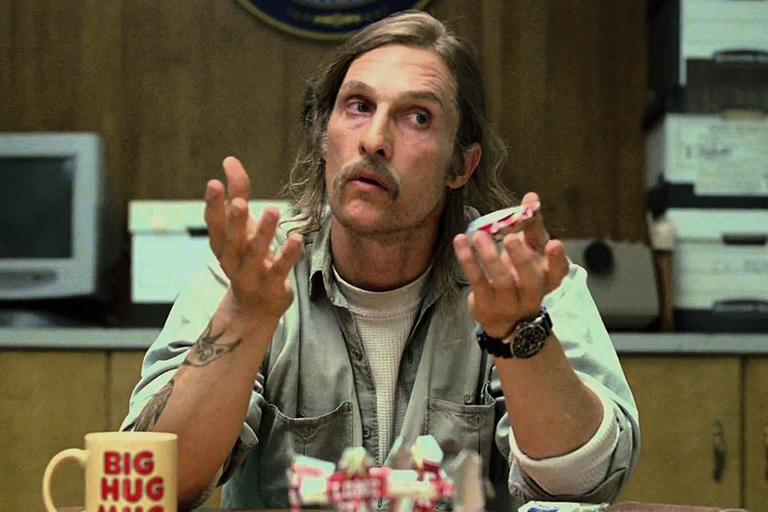 Throw in a few punches and some intense, inward-looking monologues, and you have enough McConaugheyisms to fill a supercut. Grab your Big Hug Mug and settle in for some of the best quirks in the history of acting. The headquarters of the Kingsmen has been destroyed and the world is in need of saving — again. Our hero Eggsy and the rest of the independent international spies are going to need some help this time, and they find it across the Atlantic. The Statesmen, a spy agency from the US with a very similar history to their British counterparts, joins the Kingsmen to rescue the globe from their common enemy. All-star doesn't even begin to describe the cast, with Julianne Moore, Jeff Bridges, Channing Tatum, Halle Berry, Sir Elton John, Colin Firth, Taron Egerton, and Mark Strong in an amazing ensemble. 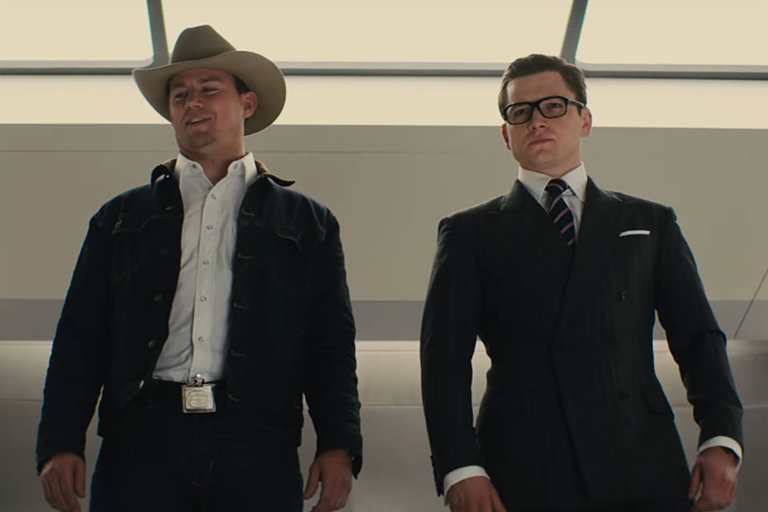 Kingsmen: The Golden Circle comes to theaters September 22, 2017. Director Chris Nolan's WWII epic Dunkirk is the biggest 70mm release in 25 years. Just as the days of large format film seemed to be on the verge of disappearing, directors like Tarantino and Nolan have brought it back. 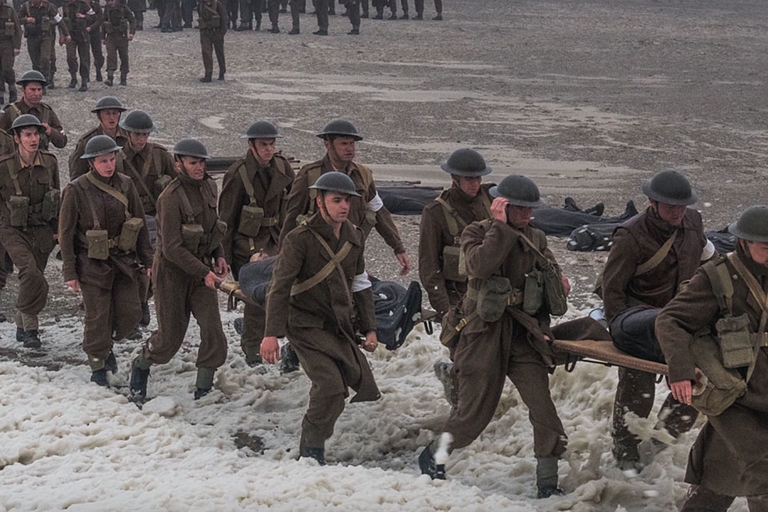 Nolan himself explains why shooting in 70mm was critical to his creative vision for Dunkirk, and how the effect is like "virtual reality without the goggles." Dunkirk releases in the US July 19, 2017. In June of 2013, a wildfire broke out in Yarnell, Arizona. It was the deadliest wildfire the US has seen in over 20 years, claiming the lives of 19 members of the Granite Mountain Hotshots. 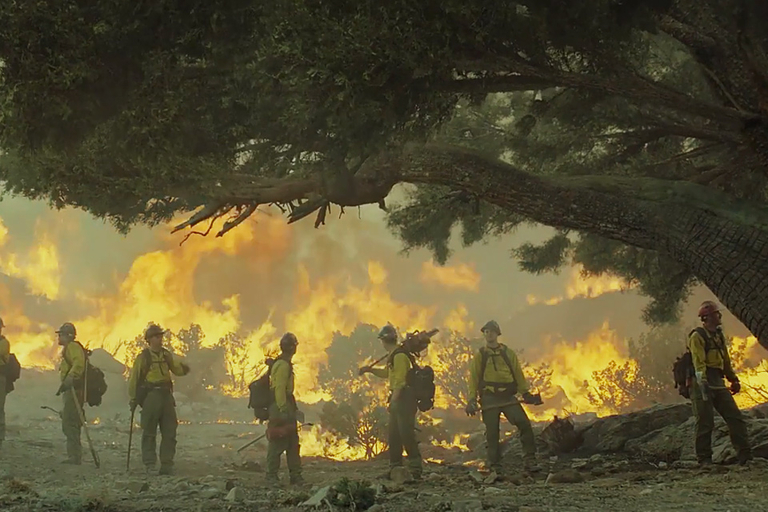 In this biopic, director Joseph Kosinski will tell the true story of the elite team of firefighters that fought the flames and ultimately lost their lives in the process. Starring Josh Brolin, Miles Teller, Jeff Bridges, and Taylor Kitsch, the film is slated for release October 20, 2017.